Please visit our calendar to see what is happening this month within our community. On Memorial Day in 2010, Friendswood dedicated a newly created memorial located adjacent to Friendswood City Hall. The Friendswood Veterans Memorial, covering 3,500 square feet of space, includes a waving stainless steel American flag that is 8 feet tall and 16 feet wide, as well as two 7-foot granite columns on either side of the flag that features emblems of all U.S. military branches. Atop one of these columns is a 3 foot diameter stainless steel globe while the other column features a bronze eagle sculpture. An arched entry and limestone benches are also located at the site. At the base of the steel American Flag, an inscription explains not only the purpose of this memorial, but the sentiments of those who will visit the site in the years to come, “Honor, Gratitude, Respect and Remembrance to the Men and Women who served in the Armed Forces of the United States”. Also, Stevenson Park on FM 518, behind City Hall, gives residents and visitors opportunities to run on the track, play sand volleyball, tennis, basketball, or swim. The park also provides children with swings and jungle gyms. For more on this go to Stevenson Park . Nearby Friendswood there are plenty of things for tourists visiting the city to do. NASA is only fifteen minutes away and they offer the NASA Space Center . 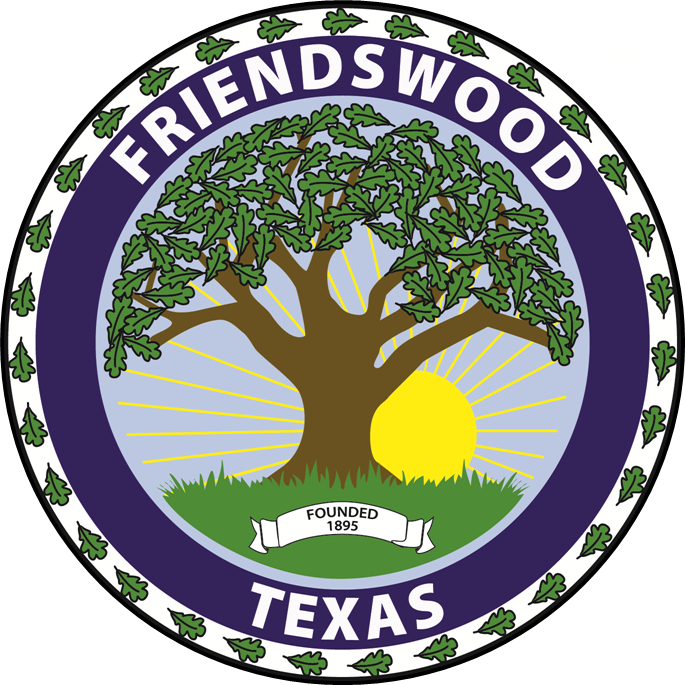 Houston, the fourth largest city in the nation, is only a thirty minute drive from Friendswood. Houston has a variety to offer, please visit their tourism website . The Kemah Boardwalk is another destination for most tourists; it is a twenty-minute drive from Friendswood. Galveston beach is just thirty minutes away. Galveston is a very historic town; one can enjoy shopping on the strand, or laying on the beach. Galveston is also home to the Moody Gardens Resort.